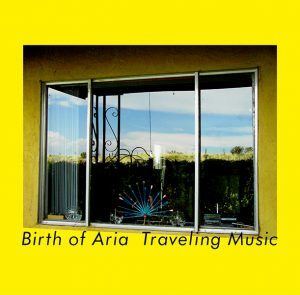 Traveling Music 2019-02-06 on sale. 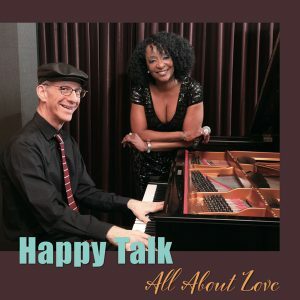 All About Love 愛のすべて 2019-02-13 on sale. 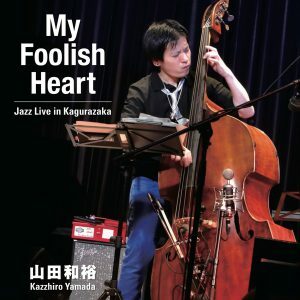 My Foolish Heat Jazz Live at TheGLEE 2019-02-06 on sale. 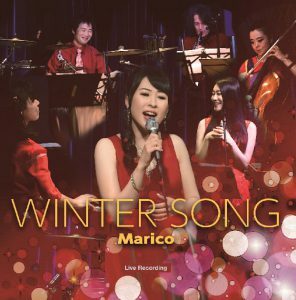 WINTER SONG 2018-12-12 on sale.